Very lightweight, professional cordless arborist saw for use in noise-sensitive areas. Thanks to its powerful engine and a chain speed of 16 m/s (40% higher than its predecessor the MSA 160 T), the MSA 161 T also accelerates very rapidly and delivers fine, extremely precise cutting. 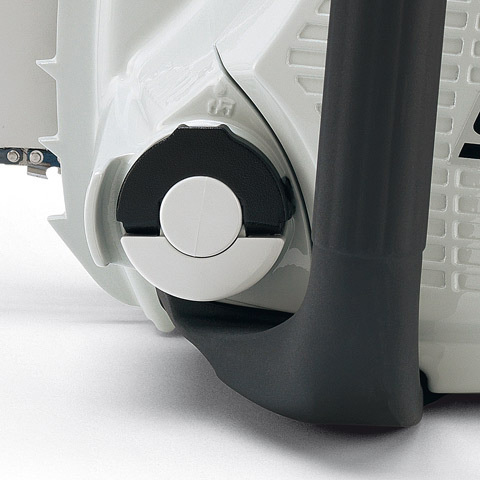 The saw comes with a high-quality ¼” P cutting attachment and captive nut on the sprocket cover as standard. 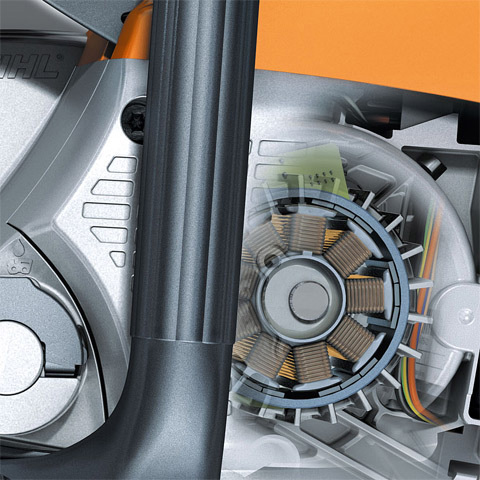 An additional brake system for additional security from STIHL. The chainsaw does not only stop at kickback but also in seconds when you release the rear overhang riffs. This unique safety feature provides even more user protection in all working positions.